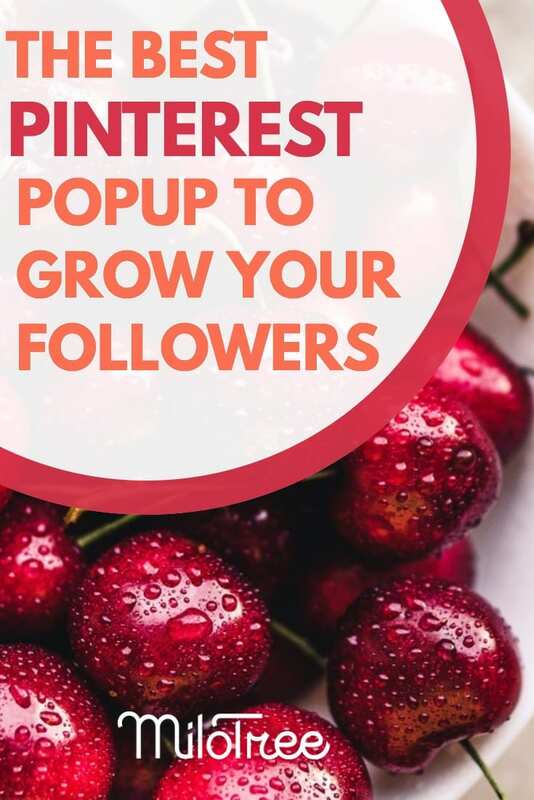 If you are looking for the best Instagram popup plugin to grow your followers, MiloTree is your best solution! 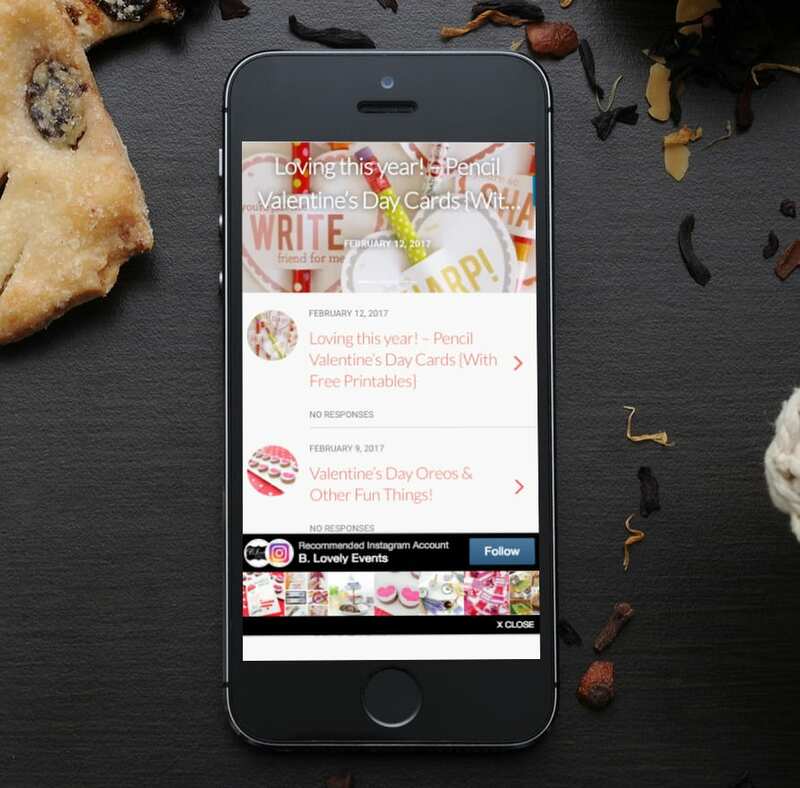 Your MiloTree Instagram popup is populated with your latest posts, so your visitors get social proof that your account matters. Your popup is Google-compliant on mobile. We automatically show the same popup, in a smaller size, that fits within Google’s guidelines, to all your visitors on mobile. To add your MiloTree popup to your site, we offer a WordPress plugin for WordPress sites, and one simple line of code for other platforms. You can set it up and add it to your site in under 3 minutes. From the same smart popup, you can grow your followers on Facebook, Pinterest, and YouTube, and your email list. 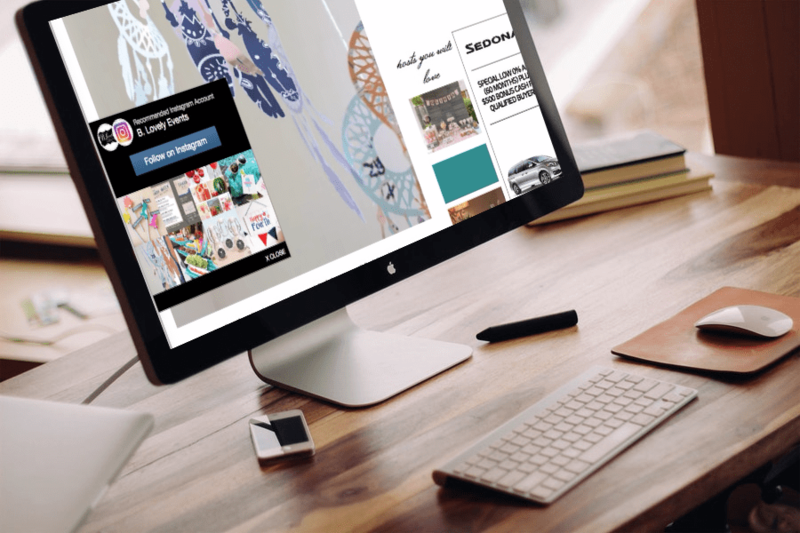 You can easily customize your popup so it seamlessly matches your site. Here’s a sample of what the MiloTree Instagram popup looks like on desktop. This example has custom colors. The popup shows the customer’s most recent Instagram posts. 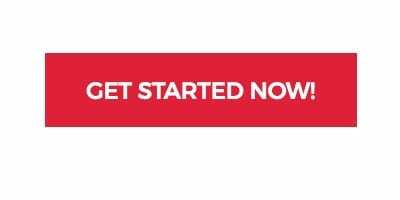 Plus, there’s a strong call to action button. And here’s the sample pop-up on mobile.